Great tasting coffee blends from Salcombe! 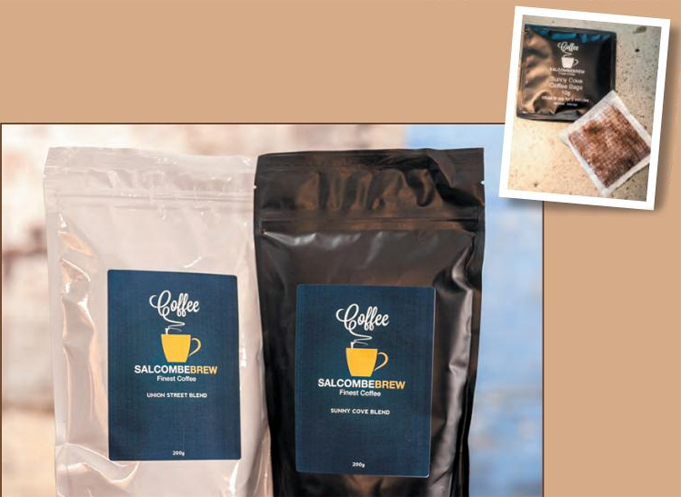 We recently found Salcombe Brew from being recommended them by a reader of ours, and we are so happy we found them! 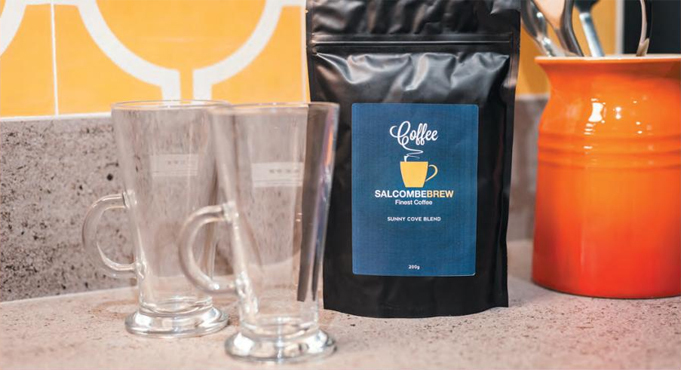 Salcombe brew is a company specialising in blending some fantastic coffee - currently with two blends available, but they are launching a decaffeinated version in the coming weeks too. One of the things that really impressed us about Salcombe Brew was that their coffee is really a true ariniang corree, not overiy strong, but very well balanced and leaving you wanting more.... Much more! They sell their coffee as just beans, ground, Nespresso compatible capsules or their unique individually wrapped coffee bags - which we must say are wonderfully convenient! UNION STREET: High grown, high quality coffee beans from Central and South America combine to produce a wonderfully balanced blend that is both satisfying and full of flavour. Sweetness and maltiness come through well and adding milk develops more caramel and toffee notes. A perfect brew to be enjoyed anytime of the day to suit your mood. SUNNY COVE: Sweet, syrupy and nutty with a flora, perfumed aroma. Notes of peanut butter and butterscotch can develop through espresso as well as sour gooseberry and grape tannins. "As we become more health-savvy and environmentally conscious, we want to make healthier choices, the demand for decaffeinated coffee beans continues to grow." "We are all increasingly concerned about the provenance and safety of foods - where the food comes from and how it is processed." "Since its invention in 1903 decaffeinated coffee has come a long way Unfortunately though, it would seem some of us are still drinking in the dark ages." "Unbeknown to many, most decaffeination processes to extract the caffeine from the green coffee bean employ chemical solvents such as methylene chloride or ethyl acetate." "The Swiss Water process is environmentally friendly, cnemical free, 99.9% caffeine-free, whilst having great taste. At Swiss Water, they use water from the coast mountains of British Columbia to gently remove the caffeine until the coffee beans are 99.9% caffeine-free, while maintaining the bean's distinctive origin and flavour characteristics." 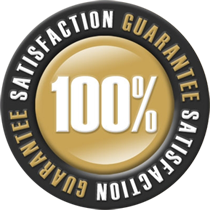 "It has to be said our premium quality decaf coffee tastes phenomenal, providing you with all of the health benefits of regular coffee, such as antioxidants, liver and cardiovascular protection. It can also help make your brain run better, and even helps prevent gout." "And the best part? Decaf performs all of these near medical miracles without the freak-out from too much caffeine. No edginess, just great tasting coffee with all the health benefits."